As a reminder, CoinMarketCap currently does not accept payment for listing coins/tokens/exchanges. We will NEVER reach out asking for a listing fee through e-mail or social media. Please be careful with your information and funds. Thank you. Since rumors have dissipated for the first time, but now as time progresses, another concern has developed amongst the cryptocurrency community, questioning whether or not Coinmarketcap and it’s team has a biased view on the cryptocurrency market, and/or is trying to hinder XRP’s growth. 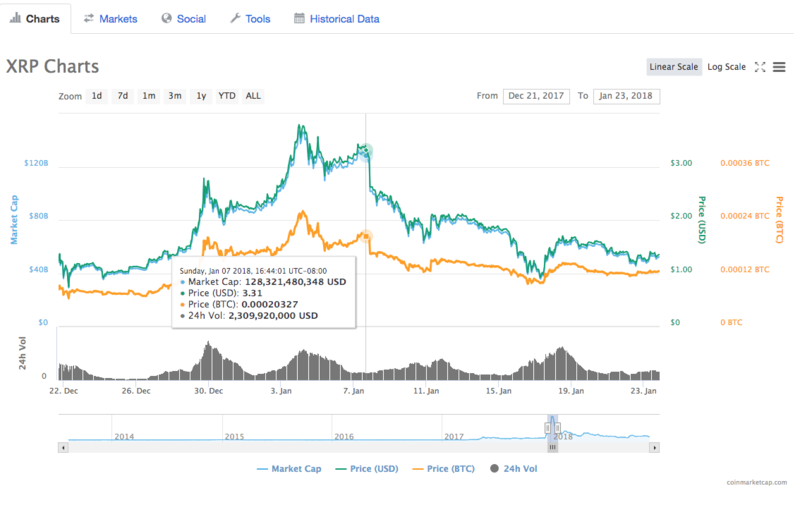 In researching one cannot confirm that they intended to ‘planned’ to remove the market capitalization information, however in researching on Coinmarketcap’s website one can confirm that On January 8, 2018 Coinmarketcap did adjust the market capitalization of XRP, which cause a seemingly obvious drop in the price of XRP. Overnight, The XRP market capitalization dropped by over 35,000,000,000, and the coin lost a drastic amount of it’s value and momentum. Hello, to help us process this request, we kindly ask that you have a member of the official team submit a supply update request here: https://t.co/sHwuF2OSLZ and select “I want to update information on an existing cryptocurrency or exchange”. Thank you for your understanding. Shouldn’t accuracy be a #1 priority when reporting financial data? Why distort the facts based on Coinmarketcap’s personal opinion, rather than providing the public with accurate information? Who from the submits updates for Bitcoin? Someone from their official team? — Given nobody truly knows who Satoshi Nakamoto is, that seems impossible. Recently conglomerate ‘Yahoo’ updated it’s listing of XRP’s marketcap to it’s true amount on their website showing a difference of $23,000,000,000 between Coinmarketcap’s listing and the real world cryptocurrency market capitalization. 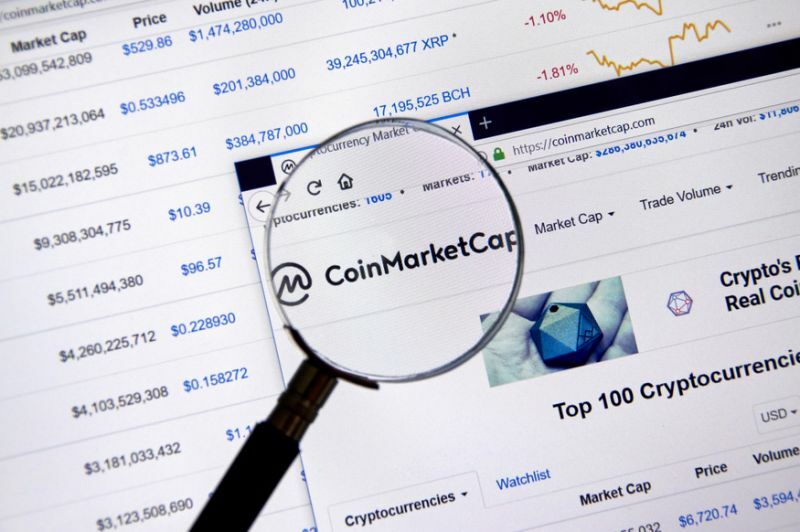 With Coinmarketcap.com being a resource used by thousands, seeing as many as 300,000 daily views, it seems imperative that they report accurate data and information. People make very important financial decisions based on the information listed on extremely popular websites such as Coinmarketcap.com, and they too need to be held accountable for spreading accurate and unbiased information.